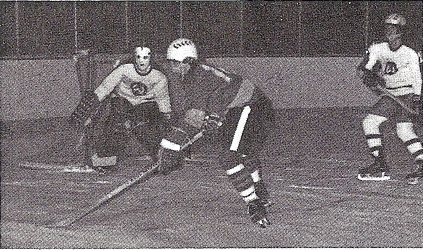 Team: Mike Allegretta, Rob Coster, M. Crueger, Mike Faught, Jeff Grimshaw - Alt Captain, Sean Hagerty, Cliff Hopkins - Alt Captain, Charlie Hyatt, David Keefe, Steve Moreno, Peter Murphy, Peter Nelson, Chris O'Brien, Eddie O'Brien, Rob Perry, Brad Pratt, Bob Riccio, Paul Schluntz - Alt Captain, Scott Wallace, Dave Ziem – Captain. 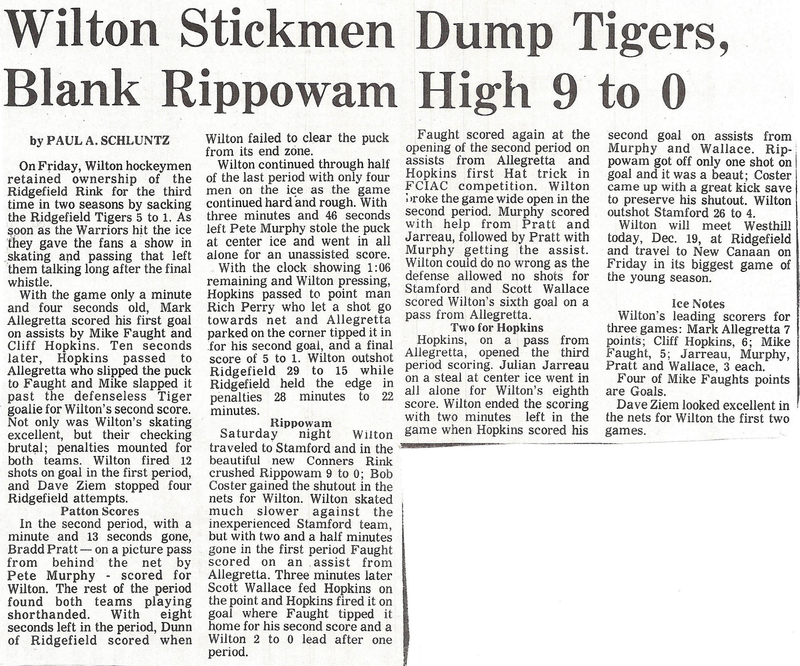 Wilton’s hockey team concluded its regular season with an 11-5-3 record – good enough for 3rd place behind New Canaan and Staples in the Eastern Div. 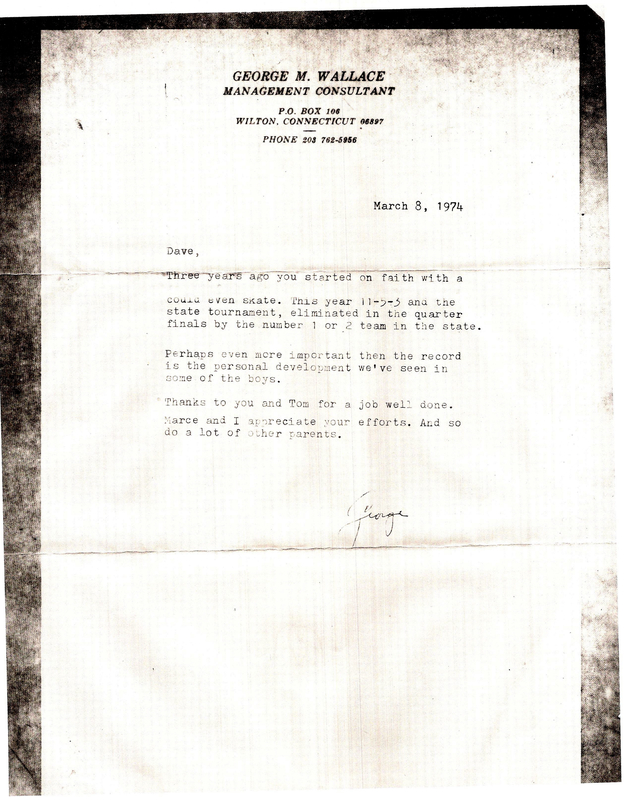 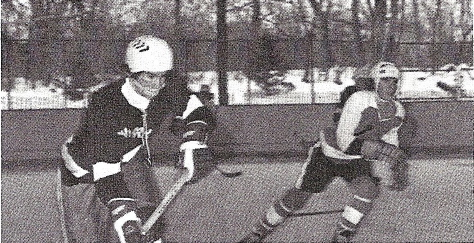 of the FCIAC, and an invite to the State Hockey Tournament. 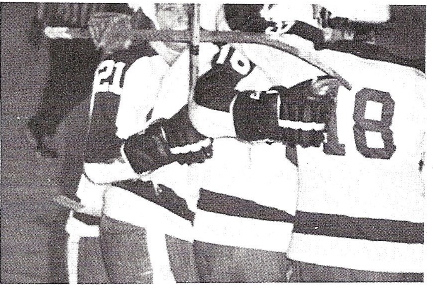 Dave Keefe, Bob Riccio, Steve Moreno and Scott Wallace provided great defense throughout the season. 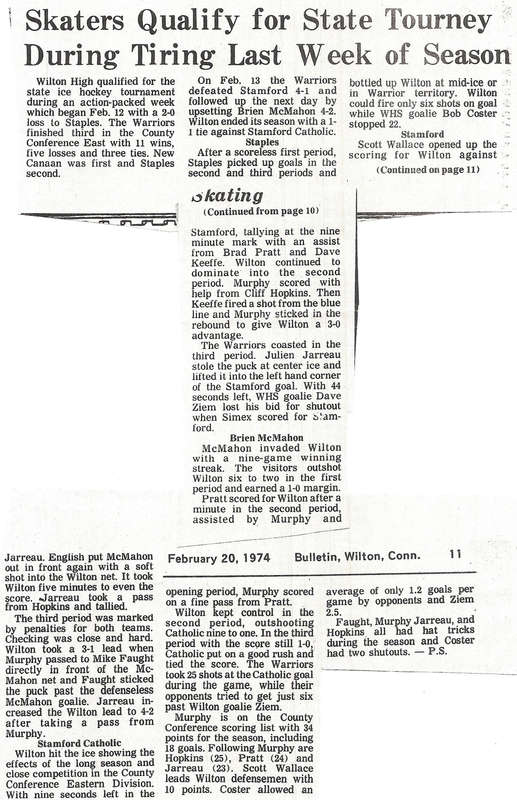 Peter Murphy was the leading scorer, with Cliff Hopkins, Julien Jarreau, Brad Pratt and Make Faught and Mark Allegretta providing 2 solid offense lines. 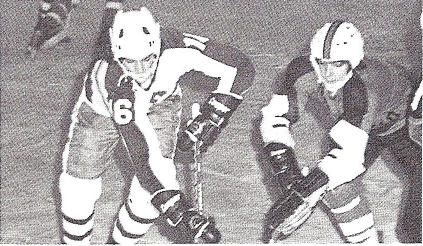 Rob Coster and team captain, Dave Ziem were two of the finest goal tenders in the FCIAC. 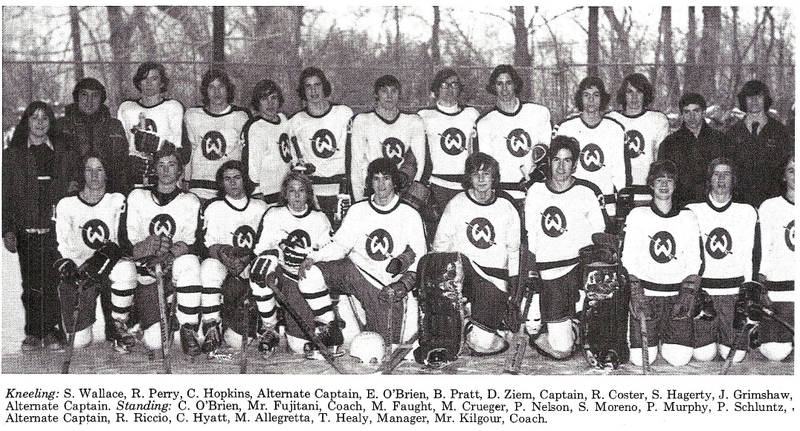 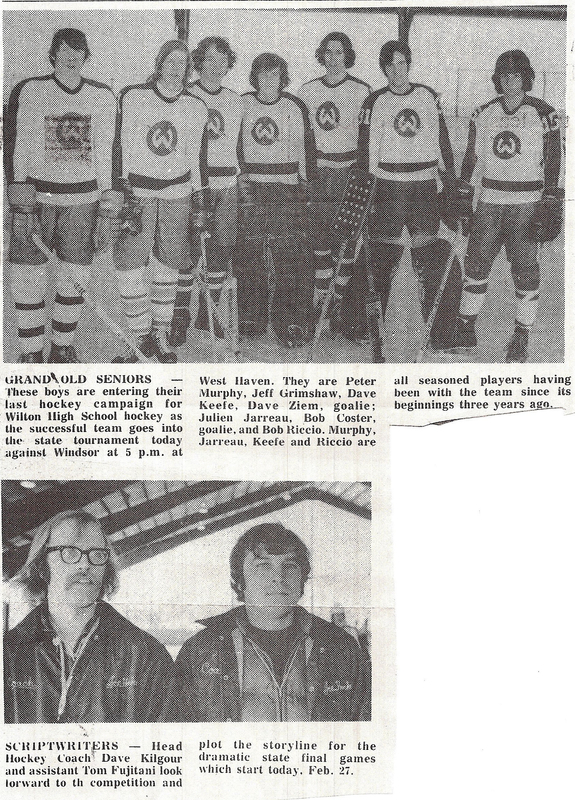 This team included five senior players that had been with Wilton hockey since it started 3 yrs ago – Julien Jarreau, Dave Keefe, Bob Riccio, Peter Murphy, Dave Ziem.